Cracking a beer is something that should be taken seriously. 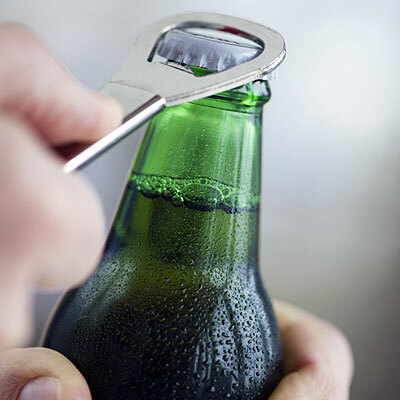 Opening a bottle of beer is a commitment. You’re investing time and money into another round. It’s not something that you should be taking lightly. There’s no going back once you’ve opened a beer. You either have to drink it or waste it, and it’s practically illegal to waste beer. There’s not a law against it, but there should be. Don’t crack open a beer if you can’t drink it. It’s as simple as that. Or give it to me if you can’t finish it. And yes, this post was inspired by a beer that I cracked open at 1:47 a.m. last night. I regret nothing.